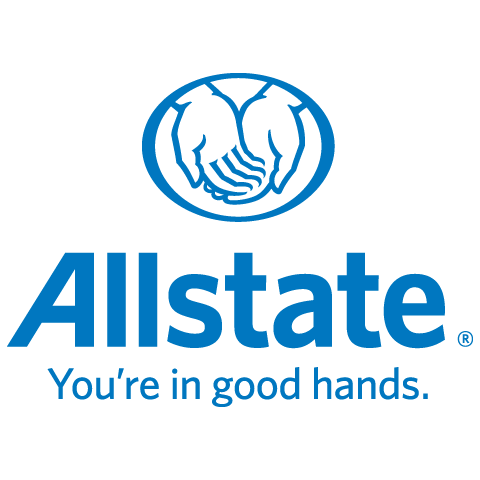 With Allstate over 20 years. College, Human Relations I love meeting new people, love learning new stories, cultures etc. Love spending time with my family, friends, outings, seeing new things, movies, travelling, I do a lot of volunteering, as I feel great when using my gifts to help others and to do my part for our community as I believe together and doing our part we make the world a better place I help customers by listening to their needs and put the best package together for the customer by giving the best advise I can and put together the policy that is right for him/her.